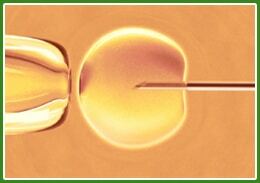 ICSI – is performed routinely with every IVF procedure. Sperm is viewed under a high-powered microscope allowing the embryologist to select the best quality sperm for injection into each egg. ICSI assists clients where there is a lower than normal sperm count or high level of abnormally shaped sperm.